I really don’t own too many Japanese cars, but have been acquiring some recently since my friend Karl started learning to dye hot wheels cars, and the results are simply amazing to me. So I wanted to showcase one of his recent masterpieces of the Asian persuasion. 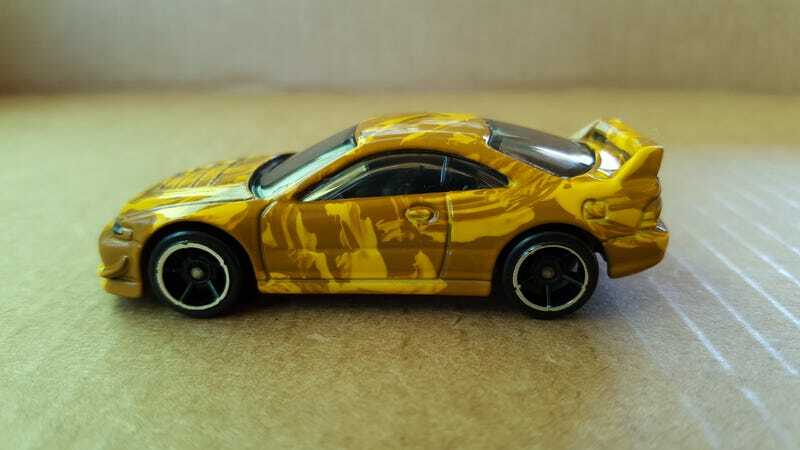 Here we have his artistic interpretation of the recent Hot Wheels release of the 2001 Custom Acura Integra GSR. I can’t tell you how he does it because as the the old DARPA saying goes; “If I told you, then I’d have to kill you”! Because that’s what he told me when I asked. I’ll let the pictures do the rest. Have a great week guys and gals!